Ing. George Asiedu Project Coordinator. GAMA Sanitation and Water Project (In White) picking the award. 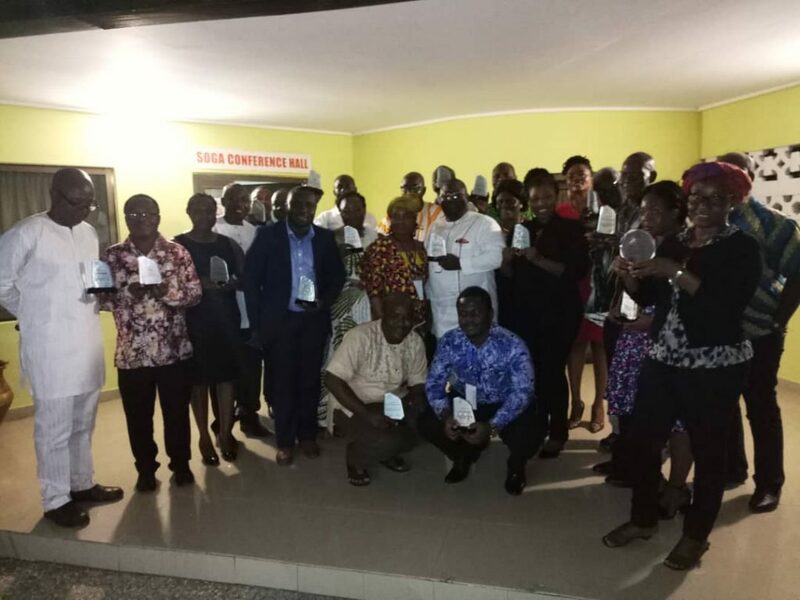 The GAMA Sanitation and Water Project, has been awarded ‘Most Impactful Project’ at the 2018 National WASH Stewardship Awards which took place at Sogakope in the Volta Region on Thursday. The objective of the GAMA’s project is to increase access to sanitation and water to low-income urban communities in the Greater Accra Metropolitan Area (GAMA). The project has currently provided over 13,500 household with toilet facilities, and has provided water to over four thousand households in such communities. Even though the project will end in 2020, it is expected to exceed most of its targets. the project is currently operating in eleven metropolitan and municipal Assemblies across GAMA. The project has four components. The first component is the provision of environmental sanitation and water supply services to priority low-income areas under the GAMA, with a strong focus on liquid sanitation. This component also includes the development and implementation of a hygiene and sanitation behavior change campaign targeted at low-income households, and a major learning and dissemination effort aimed at informing a large-scale institutionalized approach to upgrading sanitation in low-income communities. Ing. George Asiedu, Project Coordinator, GAMA Sanitation and Water Project. The second component is the improvement and expansion of the water distribution network in the GAMA. The objective of this component is to improve and expand the water distribution network in order to provide pipe-borne water to the targeted people living in low-income communities in the GAMA. This component will also support the acquisition and installation of water meters and other equipment, as well as the provision of services, aimed at improving water demand management and reducing non-revenue water. The third component is the planning, improvement, and expansion of GAMA-wide environmental sanitation services. The objective of this component is to develop integrated GAMA-wide plans for liquid and solid waste management and drainage, and to finance critical elements to improve the collection, treatment, and disposal of wastewater and septic sludge. The fourth component is institutional strengthening of Municipal, Metropolitan, and national institutions. This component is to strengthen institutions of the GAMA, especially the waste management departments, to be accountable and responsible. It involves capacity building of staff members of the various institutions, stakeholders’ training, reviewing of by-laws of the MMDAs and other activities. In 2013, the World Bank’s Board of Executive Directors approved a US$155 million International Development Association (IDA) grant to support the Government of Ghana’s efforts to increase access to sanitation and water supply services. It is also intended for the improvement of the capacity of government agencies to plan and manage natural resources in a more sustainable manner. 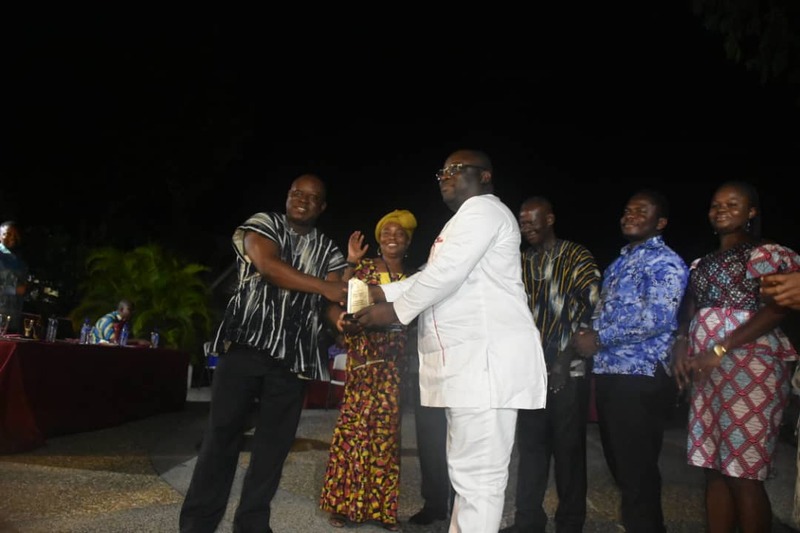 The funds were to support two of the Government of Ghana’s priorities: manage natural resources in a sustainable manner, and bring improved sanitation and water supply to over 3.6 million people living in and around the Greater Accra Metropolitan Area (GAMA). 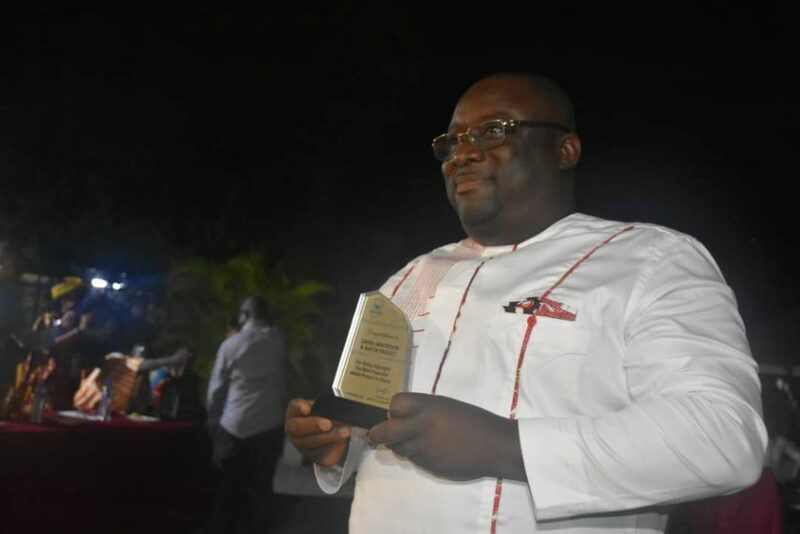 Citi FM was also adjudged the ‘Most Impactful Media for Promoting Water, Sanitation and Hygiene-related (WASH) issues at the 2018 National WASH Stewardship Awards’.